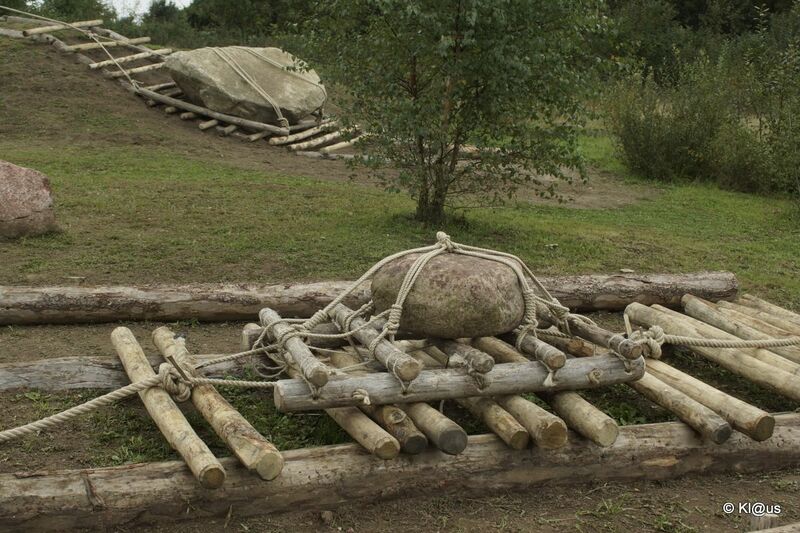 Stone Age Park Dithmarschen officially recognised as member. April 2013 the new European Cultural Route “Megalithic Routes” was officially established by the European Cultural Council. Another important European Cultural Routes is for example the pilgrimage route to Santiago de Compostella. January 2014, Stone Age Park Dithmarschen, Germany, joined the international society “Megalithic Routes” and is allowed to now use the phrase “Cultural Route of the Council of Europe”. The Stone Age Park is member of EXARC. This April an international group of journalists will visit Dithmarschen, a field trip organized by the European Council in Luxemburg when the journalists will discuss and report about the offer of the Megalithic Routes Project and Partners. On 27 April, all partners will jointly organize the international “Megalithic Culture Day”. In Dithmarschen, a cycle tour along the megalithic graves around Albersdorf will take place on that day, organized in cooperation with BUND Landesverband Schleswig-Holstein. With an age of at least 5,000 years, megalithic graves are the oldest cultural monuments in Europe still around, older than the Egyptian pyramids. Remarkable is that you will not only find them in a restricted area of Europe, but in most European countries – even though size and age is very different. One could see these monuments as being at the foundation of European history. In recent years, we learned much more about these graves and their role in prehistoric society. The Society “Megalithic Routes” originates in 2009 when a touristic route between Osnabrück and Oldenburg in Niedersachsen was established. In recent years project partners like the Hunebedcentrum Borger (NL), EXARC member, and the regions Odsherred (DK) and Falköping (SE) joined, as well as the UNESCO World Heritage Site Stonehenge (UK).